A Caregiver can provide personal care, meal preparation, household tasks and more. You can live at home. Make a Difference. Be a Caregiver. Want to make a difference in someone’s life? Have a calling for something more fulfilling? Caregiving can make a difference not only in someone else’s life, but in yours too! Caregivers can help people remain healthier and be more independent. From helping with simple household chores to certified nursing assistant care, caregivers provide many types of services in different environments, making a direct impact in the lives of those they serve. 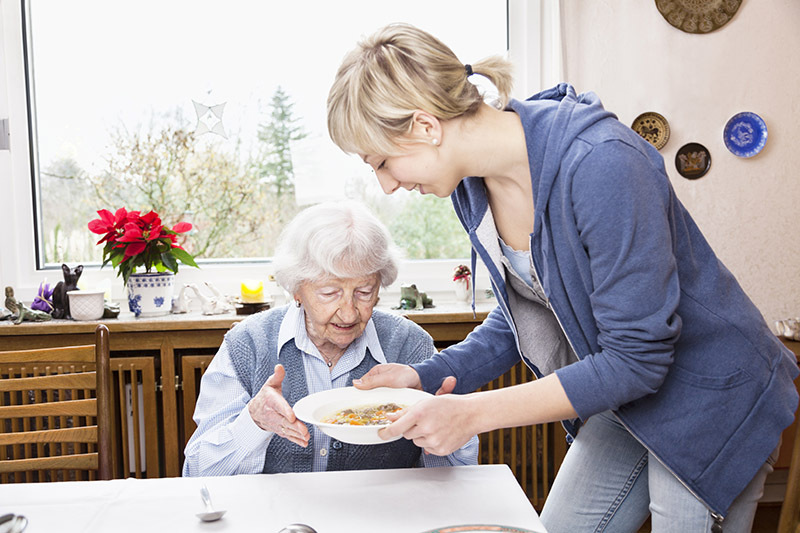 A Qualified Service Provider may assist the elderly or a person with a physical disability with housework and/or personal hygiene. A Direct Support Professional may assist a person with an intellectual disability with simple household duties. 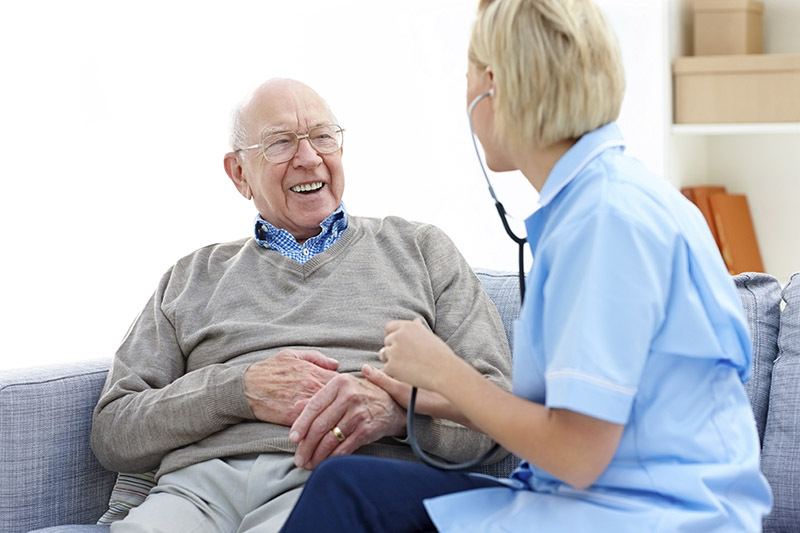 A Certified Nursing Assistant may work with clients in a skilled nursing facility, assisting with personal hygiene. A Behavioral Health Technician may work in a group home setting, supporting people through the activities of daily living. CaringJobsND is your resource for types of caregiver positions and employment opportunities. We're here to help answer any questions you may have on these types of occupations. For more information, contact us today at 1-855-GO-2-LINK (1-855-462-5465) for the Direct Workforce Coordinator. 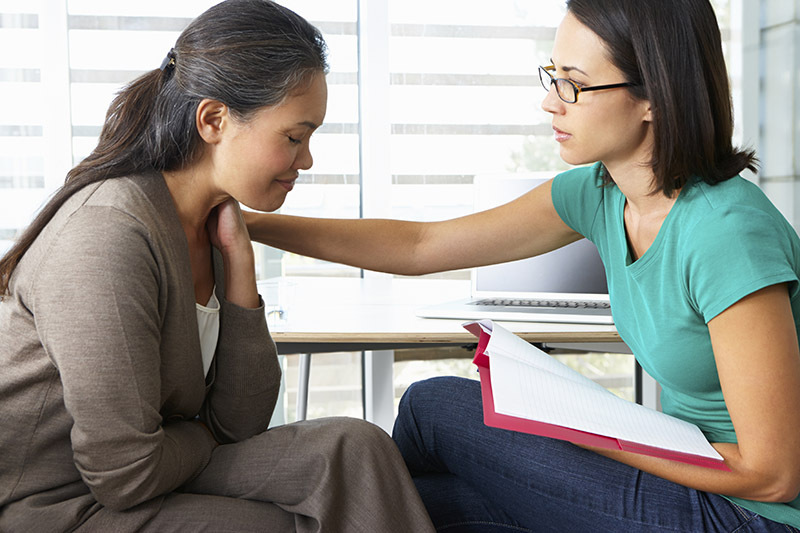 Behavioral Health Technicians work with people that have mental health or addiction concerns, assisting them with daily living activities. Certified Nursing Professionals (CNA) have medical training to help individuals with medical concerns. This includes assistance with medications and personal hygiene. 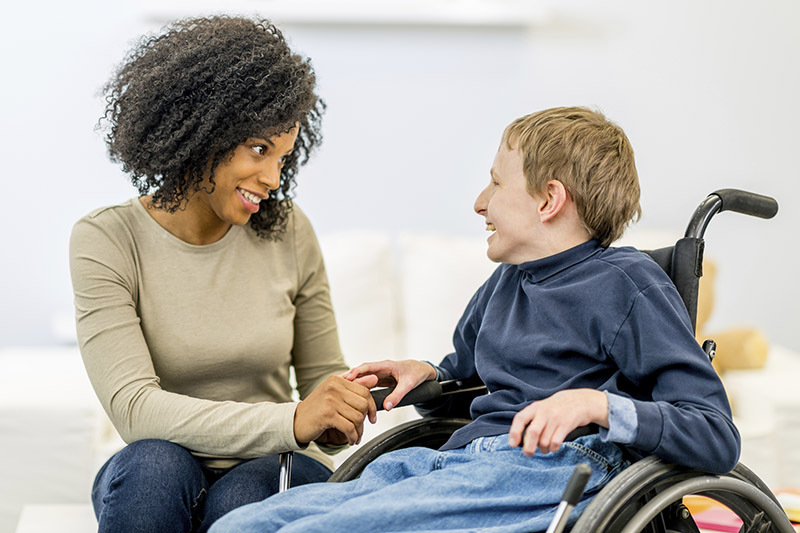 Direct Support Professionals (DSP) provide basic care services to persons of all ages with intellectual and physical disabilities, along with patient advocacy, and assistance with medications. Qualified Service Providers (QSP) provide individuals with basic care services like light housekeeping and preparing meals. QSP can be family members, friends and neighbors - anyone who enjoys caring for others.